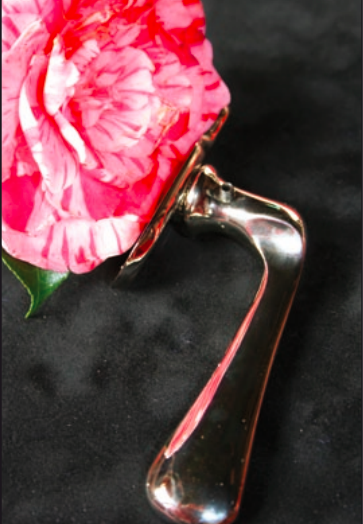 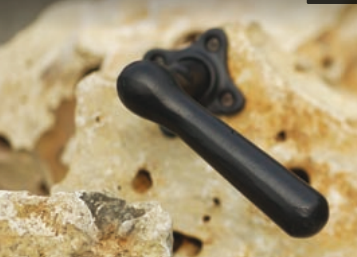 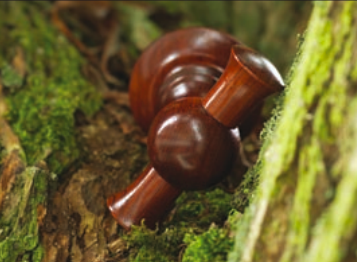 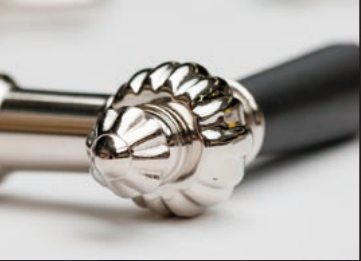 BELOW ARE SOME OF OUR FAVORITE HARDWARE BY OUR SOURCED MANUFACTUER. 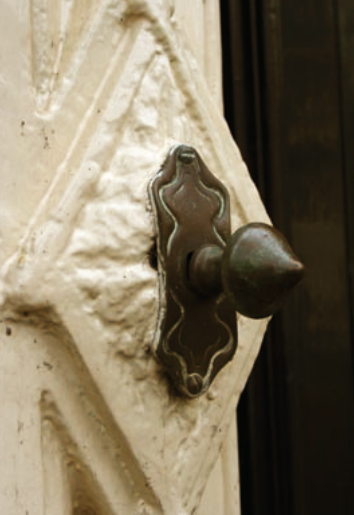 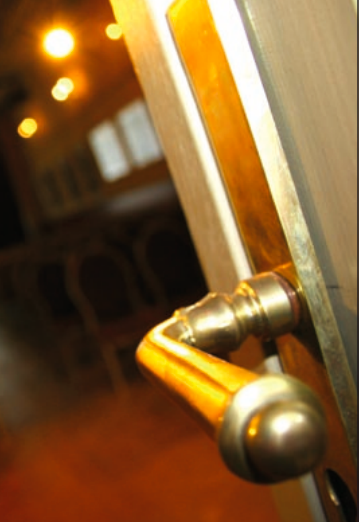 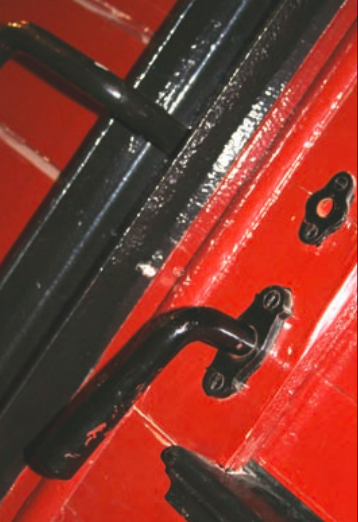 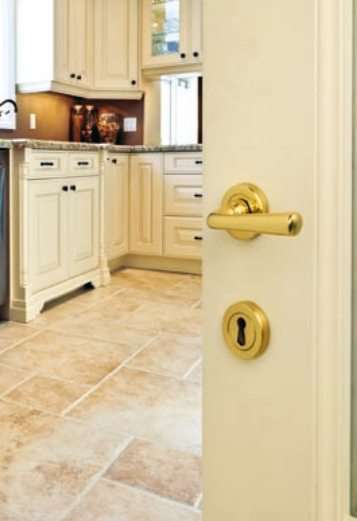 WE OFFER DOOR AND WINDOW HARDWARE IN BLACK, BRASS, NICKEL, CHROME, AND STAINLESS STEEL FINISHES. 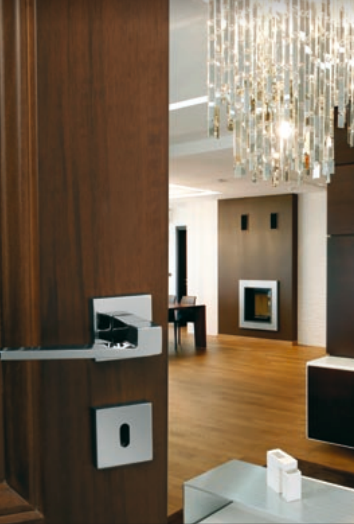 IF YOU HAVE ANY QUESTIONS REGARDING A DESIGN PLEASE CONTACT ATDETAILS.COM OR TO SEE OUR TRADITIONAL & LUXURY STEEL WINDOW & DOOR HARDWARE CATALOGS.